Michael Leon capped off the 2017 CSBK season with a 5th place finish, just 1.069 seconds behind the race winner, at the final race of the MOPAR Canadian Superbike series held at Canadian Tire Motorsport Park, last Sunday, August 20th. 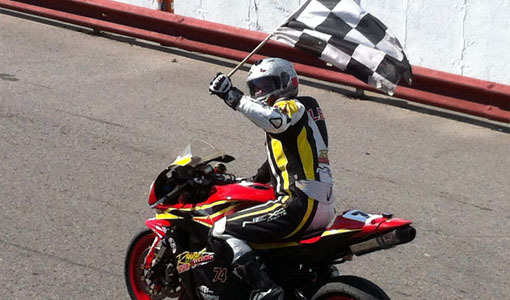 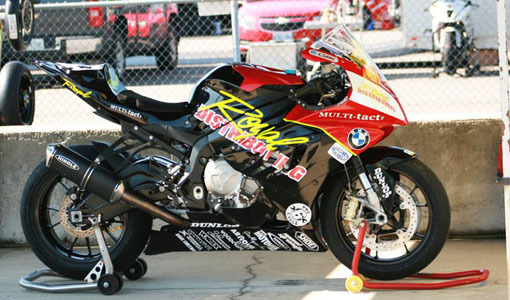 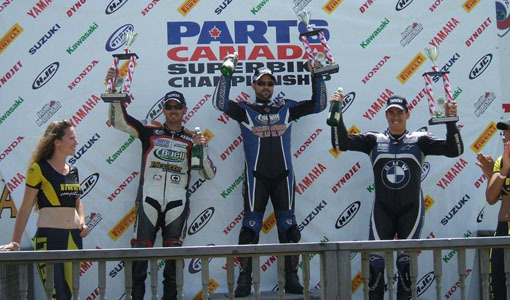 In the previous day’s Superbike race, the Royal Distributing rider finished 6th aboard his BMW S1000RR Superbike. 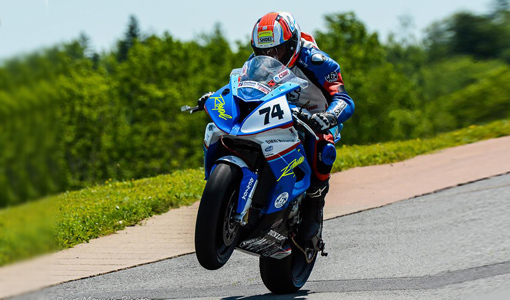 The 2 finishes allowed him to move up to 6th place overall in the series points standings, despite crashing out of the Quebec round back in June. 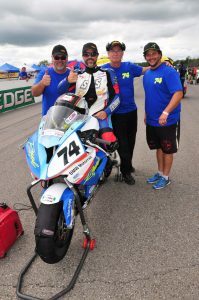 Regular team crew chief Kyle Blakely of Windmill Motorsports and Machine and team mechanic, Joe Gervais, were joined by motorcycle suspension expert Dale Rathwell in preparing and tuning the Royal Distributing S1000RR Superbike for the final race of the National series. 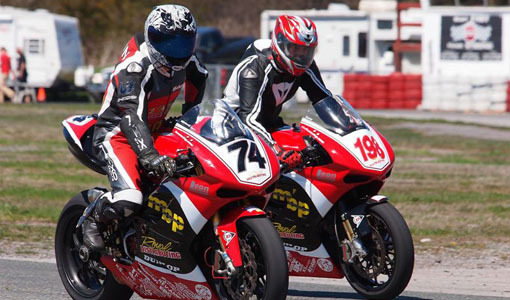 During the Thursday track day, they focused on getting a good setup to be able to turn fast laps on the medium compound rear tire. 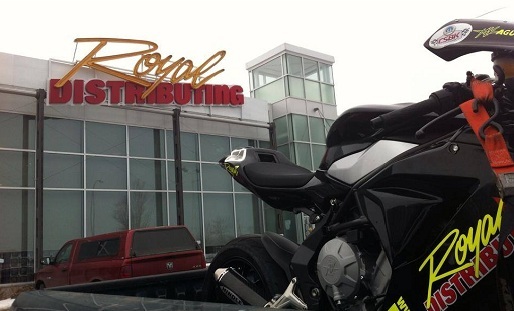 The end of July was very busy for Michael Leon and the Royal Distributing Racing Team. 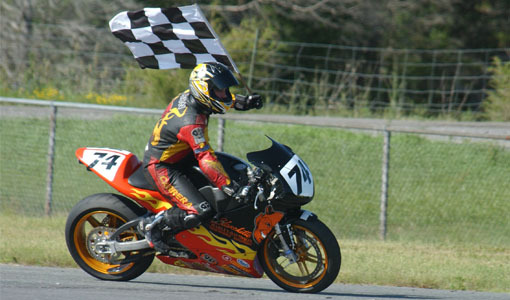 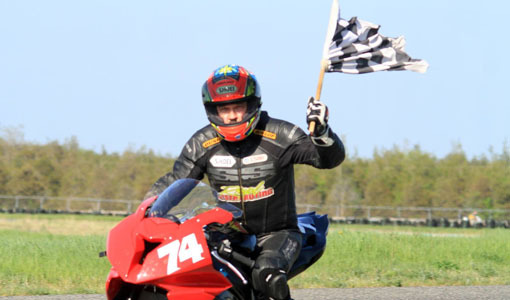 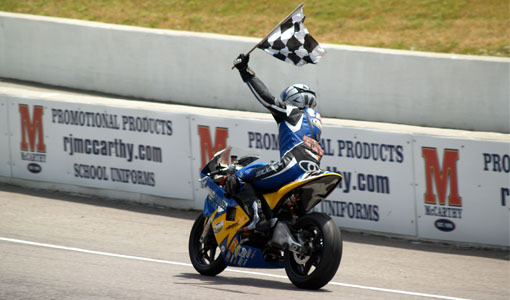 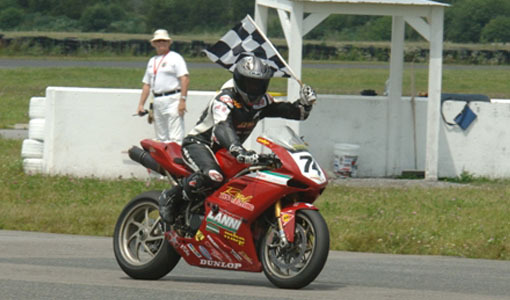 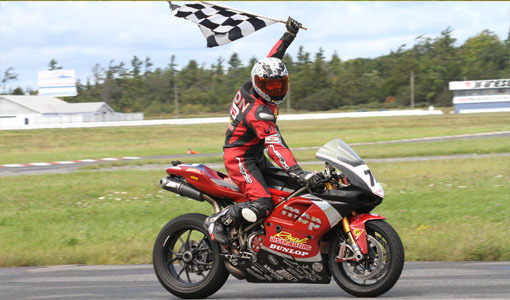 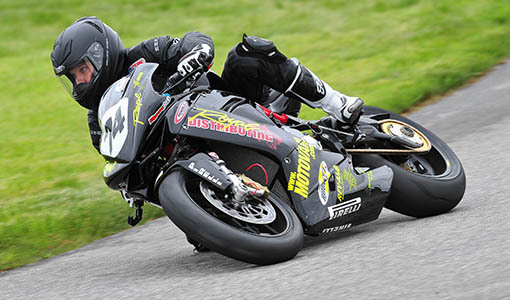 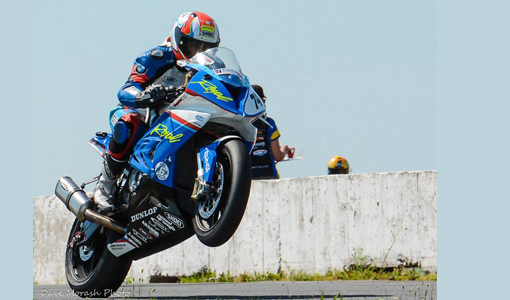 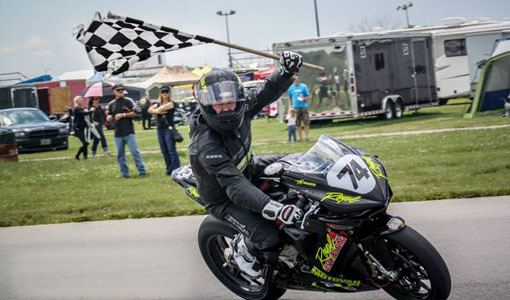 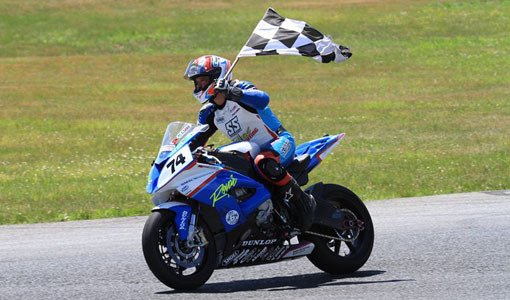 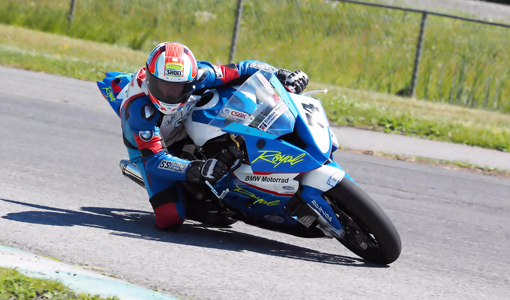 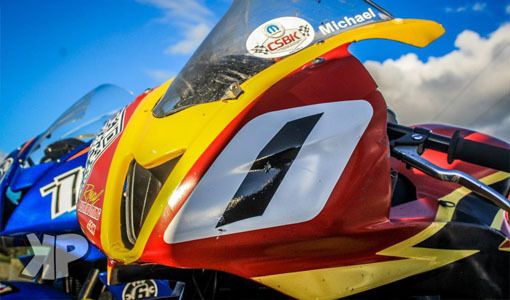 After the return from the Eastern swing of the CSBK Shubenacadie Race, the team attended the 4th round of the RACE Superseries (July 28-30) held at the Shannonville Motorsport Park. 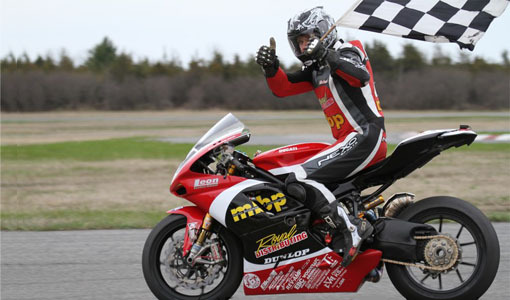 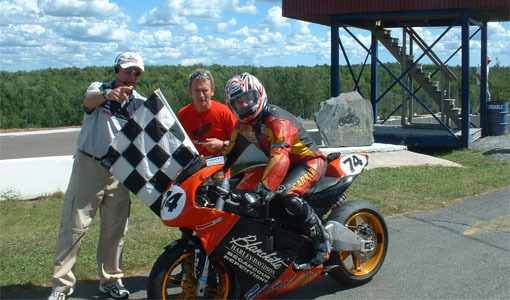 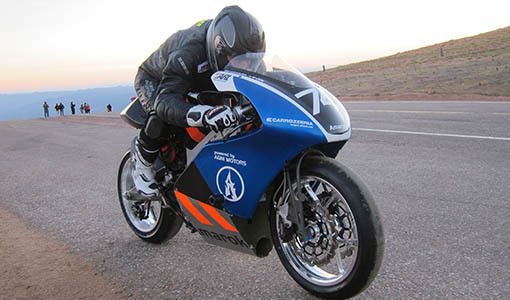 The team left the RACE weekend with a pair of second place finishes, and followed that up with some testing at Calabogie in preparation for the CSBK season finale. 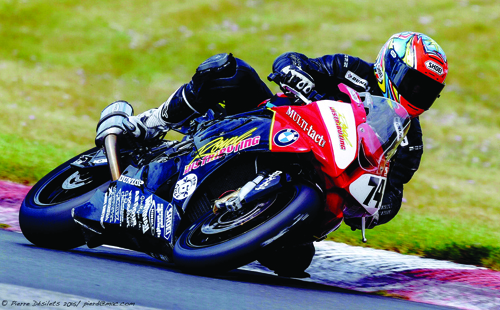 The 4th round of the RACE Superseries was held on the very tight Nelson circuit, the original layout of SMP. 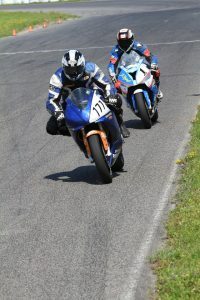 While this track makes passing difficult and challenging for superbikes, it sure provides exciting racing.